As the event organisers The Lime Envelope managed Cinemark’s annual Christmas In July event. 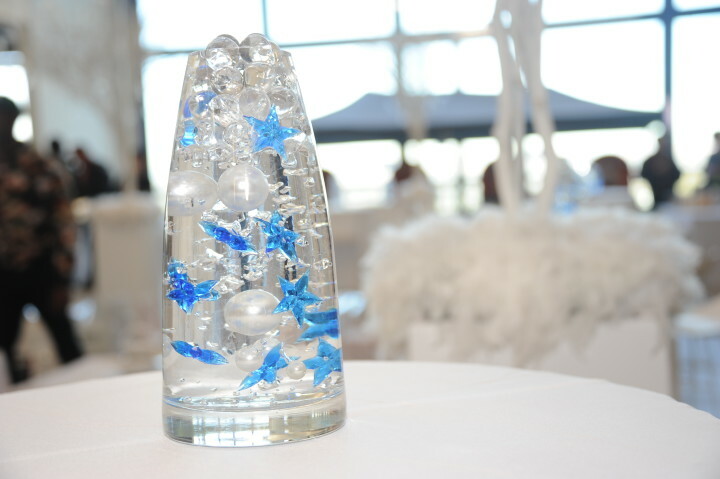 The theme this year was a Winter Wonderland experience with a screening of the Ice Age Collision Course movie. Clients and their families enjoyed a morning of fun. When it launched 13 years ago, really AWESOME gaming expo rAge was an unknown concept. Today The Lime Envelope’s media relations strategy for rAge has not only generated impressive media coverage, but also educated the media and general consumer on the gaming culture and assisted in increasing attendance figures to the expo annually while encouraging more exhibitors to participate in this niche event. The culmination of the agency’s media relations campaign is rAge’s positioning as the indisputable African leader in the gaming and technology events sector. The Lime Envelope appointed as rAge’s PR and Media Relations Partner in building the brand with strategy. This relationship has ‘stood the test of time’ and the agency is now an integral part of the rAge management team. MEDO became aware that many companies face a big challenge – a lack of skilled STEM (Science, Technology, Engineering, Maths) employees, specifically women. 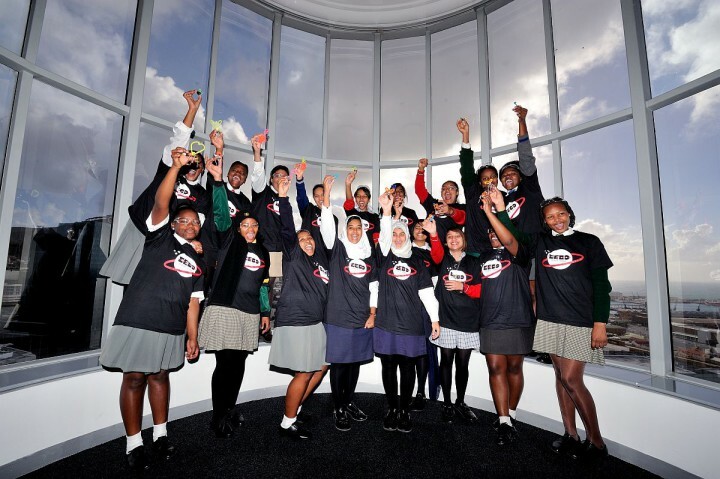 With this in mind, the ‘Women in Stem Space Programme’ launched on Youth Day, June 2015, achieving impressive media coverage and catapulting the programme into reality. To date 150 girls have gone through the programme with another 500 scheduled for 2016. The next phase of the project sees Africa’s first fully privately owned satellite launched into orbit in 2016. 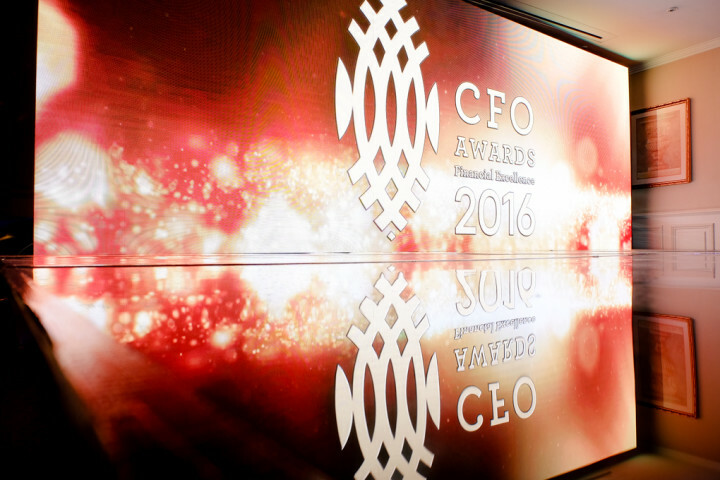 CFO South Africa recently hosted the CFO Awards 2016 – a glittering black tie event attended by SA’s finance elite. The awards, along with a Masterclass & six Round Table discussions held prior to the evening event, saw guests enjoying an exclusive afternoon and evening with entertainment from the likes of Swing City as well as delicious, decadent food from #HotCaterers. As the event organisers, The Lime Envelope helped bring a touch of the Oscars to SA’s finance community.